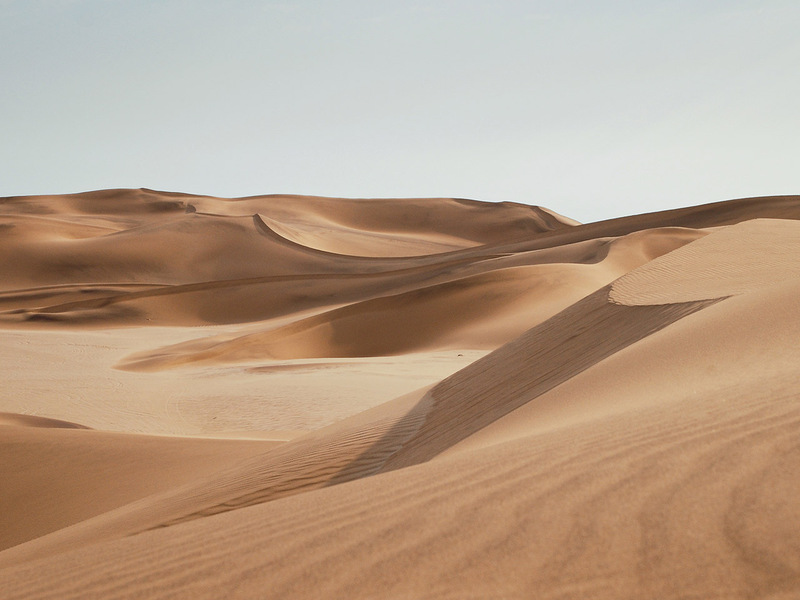 One trip to Israel will transform you for a lifetime. TFI Tours exists to provide all of our travelers with a wonderfully positive life-changing experience as they travel through Israel. Since our inception, TFI has been privileged to make annual trips to Israel, bringing hundreds of people to the Land of the Bible. These trips have been an absolutely life-changing experience for so many who have participated. We visit many of the major Biblical sites and learn of the historical significance as well as the Biblical relevance of each location. In addition to that, we go behind-the-scenes and visit many places that a typical tour will not go (such as bringing gifts to children at an Underprivileged Children’s Center, attending a Torah teaching by an orthodox Rabbi and experience how Jewish people study the Word, etc). 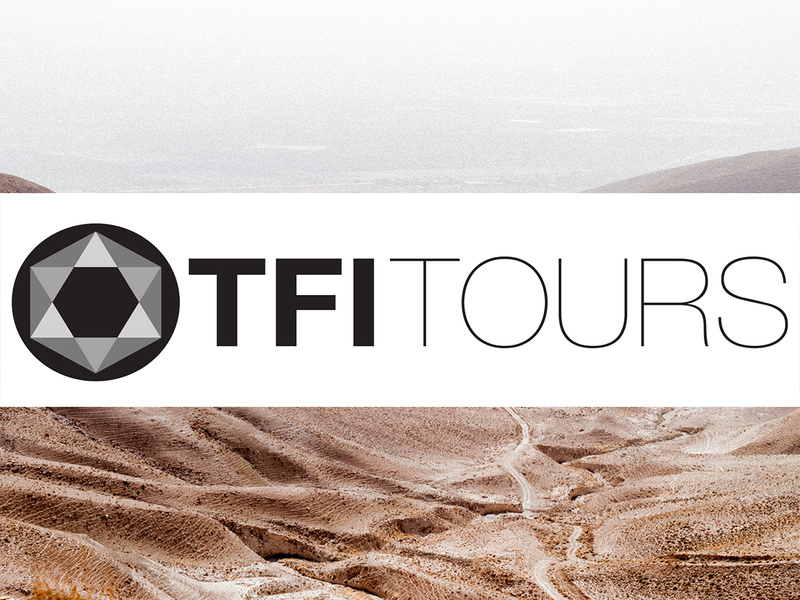 Not only does TFI host an annual tour of the Holy Land, but we also partner with churches and ministries who are interested in having us organize and tailor a tour specifically for them. 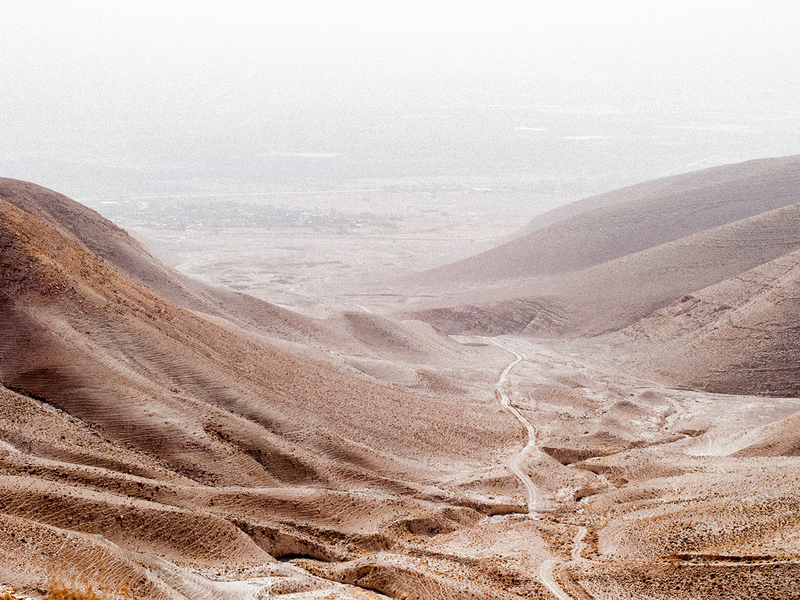 Join Artist/Singer Rita Springer for an exciting creative journey into the Holy Land. 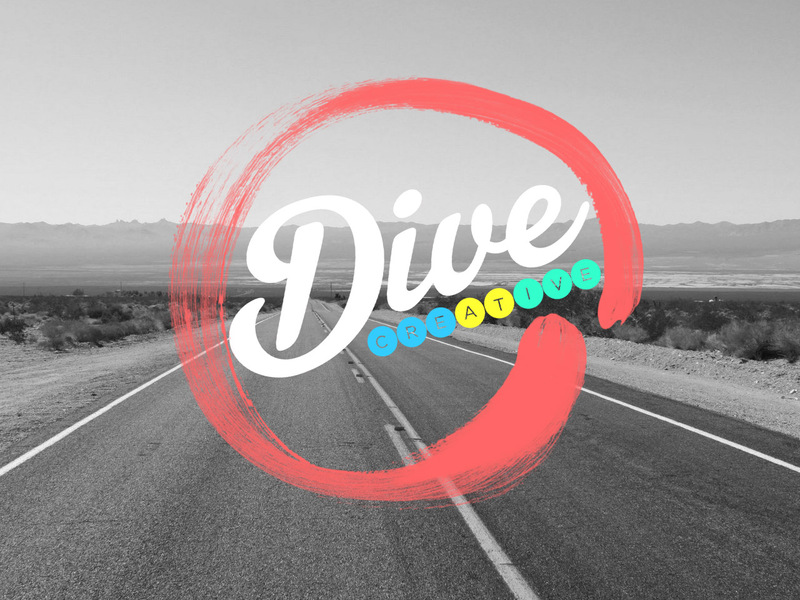 This trip is crafted to encourage those who feel called to the creative arts. We would love single or couples to join us who want to experience historical biblical sites in new creative ways allowing God to expand and encourage our creativity! 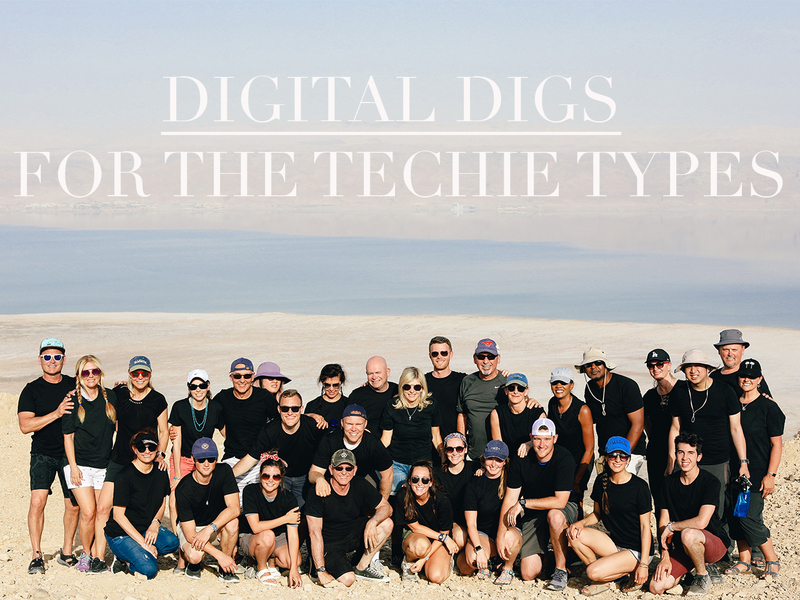 Join us September 17th - September 26th, 2019 for an incredible Israel Experience. Flights depart from JFK in New York to Tel Aviv in Israel. All-inclusive and optional group-only pricing available. 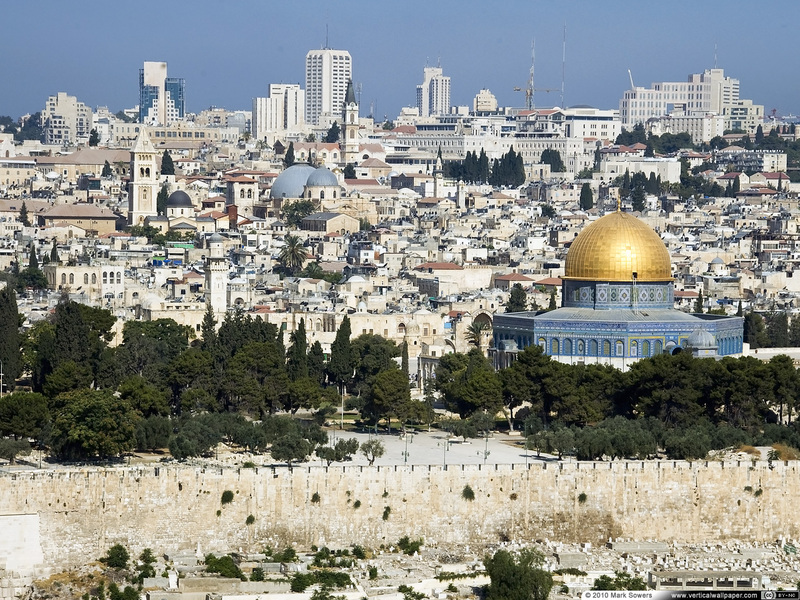 Join Scott + Beth Volk with special guests Pastor Jay and Melanie Stewart on a trip of a lifetime to Israel November 1st - November 10th, 2019. Flights depart from JFK in New York to Tel Aviv in Israel. All-inclusive and optional group-only pricing available. 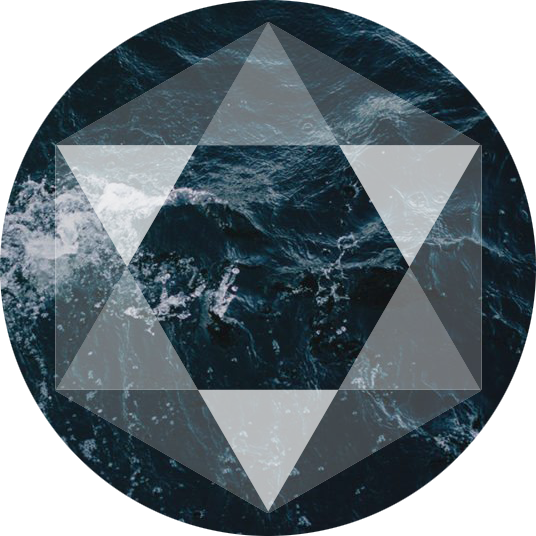 Join Scott Nary and Jennifer LeClaire April 2nd - April 11th, 2019 for an incredible Israel Experience. Flights depart from JFK in New York to Tel Aviv in Israel. 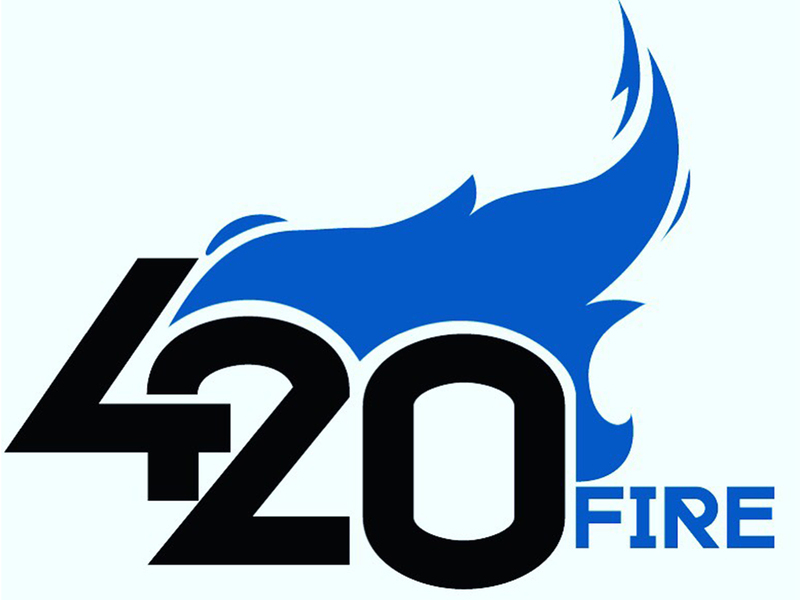 All-inclusive and optional group-only pricing available. 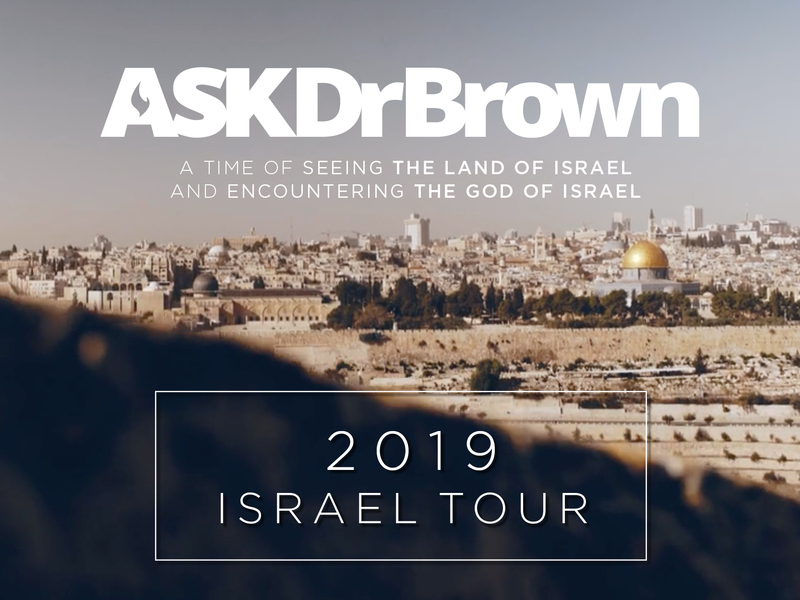 Join Dr. Brown Feb 1st - Feb 10th, 2019 for an incredible Israel Experience. Flights depart from JFK in New York to Tel Aviv in Israel. All-inclusive and optional LAND ONLY pricing available. Join us in Israel March 22nd - March 31st, 2019 for a once in a life time experience. Join us in Israel March 1st - March 10th, 2019 for a once in a life time experience. 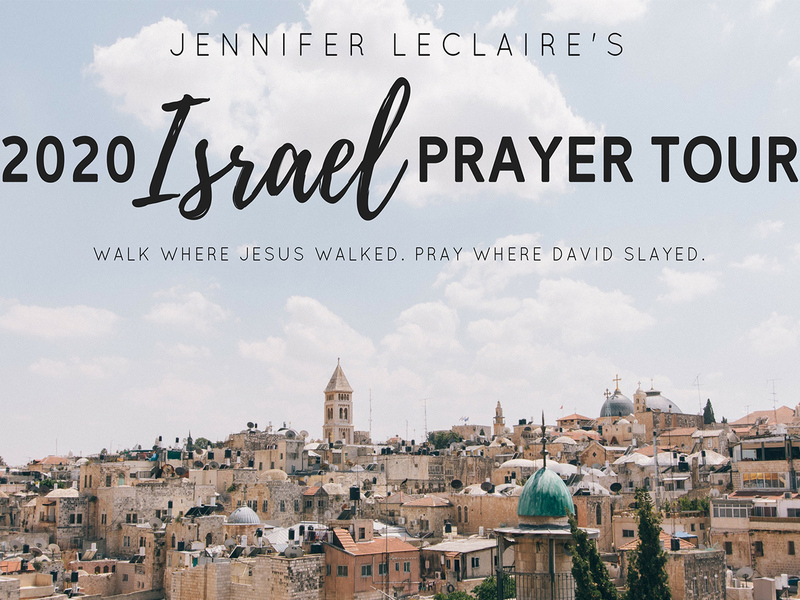 Join Jennifer in Israel Feb 1st - Feb 10th, 2020 for a once in a life time experience.